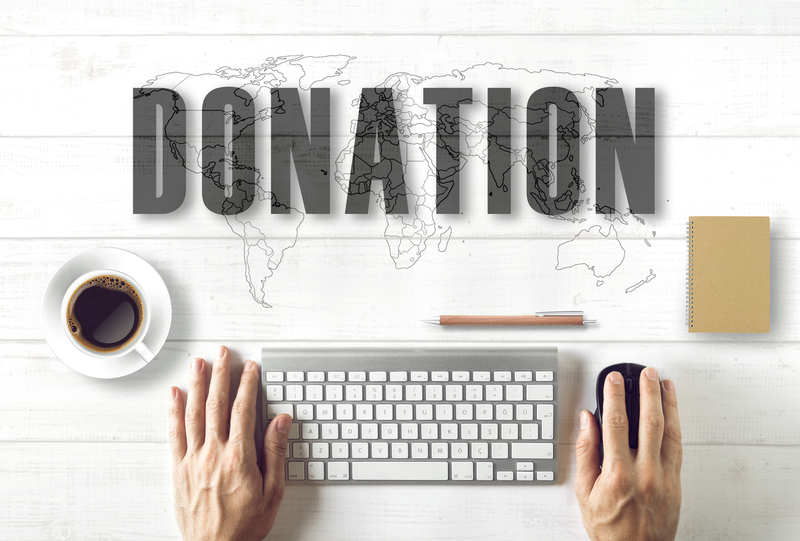 Donate quickly and securely online. We accept most major credit/debit cards and you can choose to make a one off or regular donation. Cheques should be made payable to CANCERactive and sent to CANCERactive Appletree Cottage Hay Lane Fulmer Bucks SL3 6HJ. The donation form is a PDF document and you will need to use a PDF reader to view and print the document. A free PDF reader called Acrobat is available from Adobe.